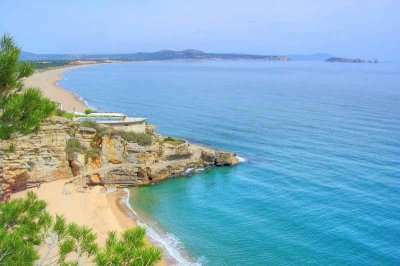 If you are looking for an unforgettable golf escape in Spain, look no further than the Costa Brava. With a wide range of luxury golf hotels and excellent golf courses, it comes as no surprise that the Costa Brava was recently voted "Up and Coming Golf Destination" in the World Golf Tourism awards. A golf holiday in Spain never disappoints with affordable golf travel options and short travel times from any UK airport. 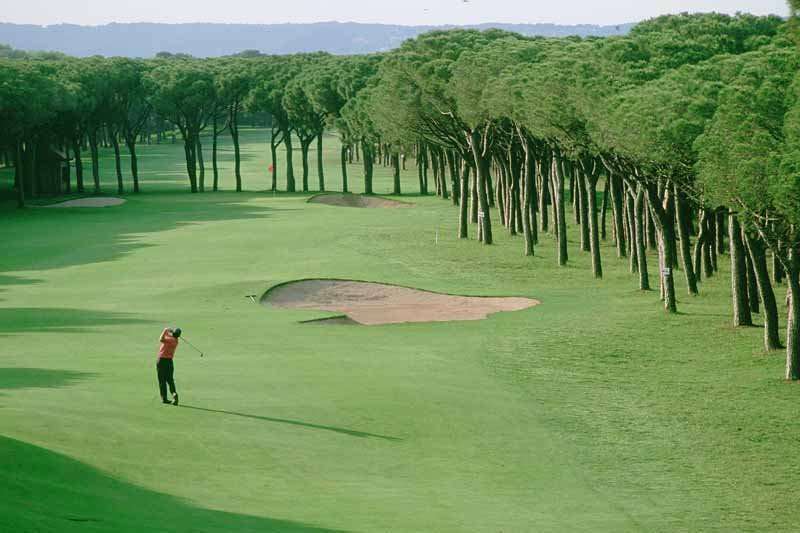 The Costa Brava was a relatively unknown golfing region until the 2000 Spanish Open, held at PGA Catalunya. Now the secret is out; there are numerous superb courses with very reasonable green fees waiting to be taken advantage of. 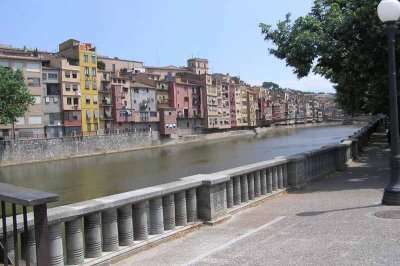 If you move away from the built-up established resorts, you will find quaint fishing villages, beautiful hilltop medieval villages and the warmth and friendliness of the Catalan people. There are a wide range of fantastic golf hotels in the Costa Brava. Pick your favourite accommodation from the options below, or click on View More to see our full range of golf resorts in the Costa Brava. Look through our range of the best golf courses in the Costa Brava below that will be sure to satisfy even the most demanding of golfers. If you have any specific questions about the golf courses you can visit please do get in touch. 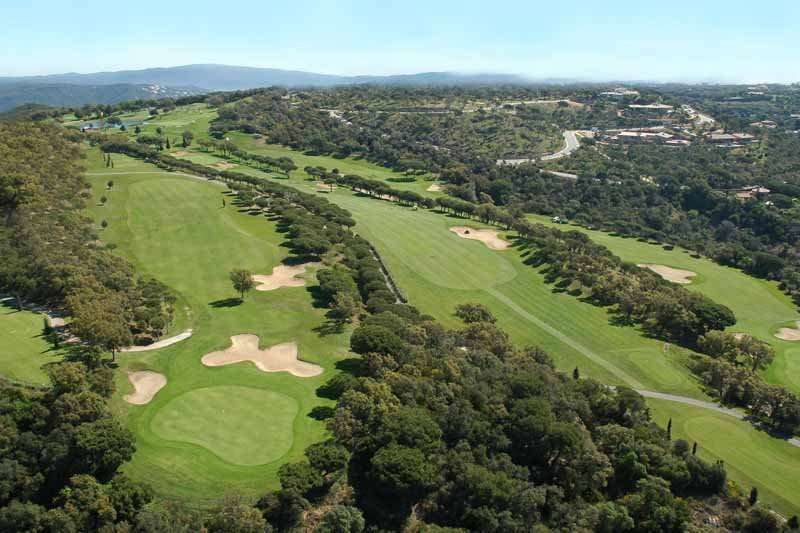 In 2004, the Costa Brava golf courses received the highest popularity ratings from our clients, and the area is sure to become increasingly visited as more golfers venture here from the more expensive southern Costas. 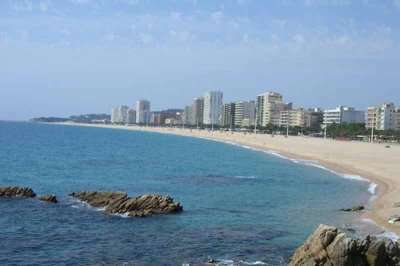 The region is served by frequent flights into Girona or Barcelona, and golfers here only need to travel around 1 to 2 hours by car to their golf holiday destination. Home to an array of quality golf courses and luxury golf hotels, it comes as no surprise that the Costa Brava is widely recommended to all travellers considering a golf break in Spain. 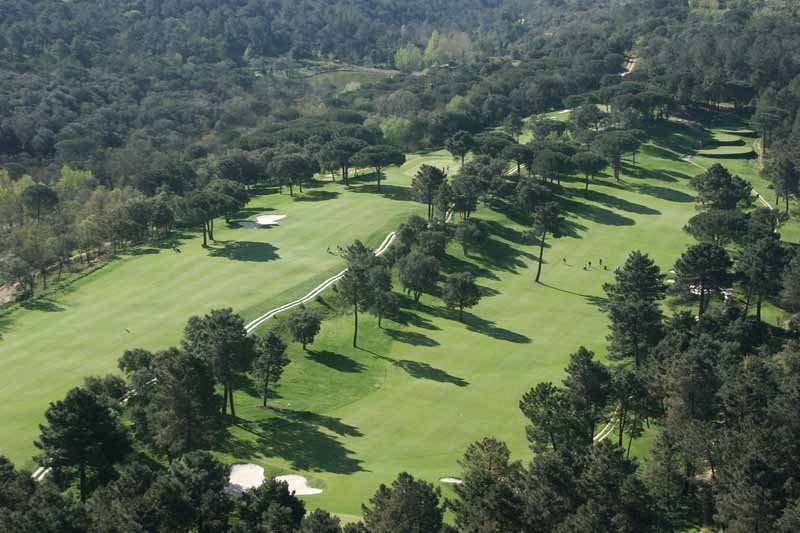 The Costa Brava’s best golf courses include the PGA Catalunya Stadium golf course and the Emporda Forest golf course. 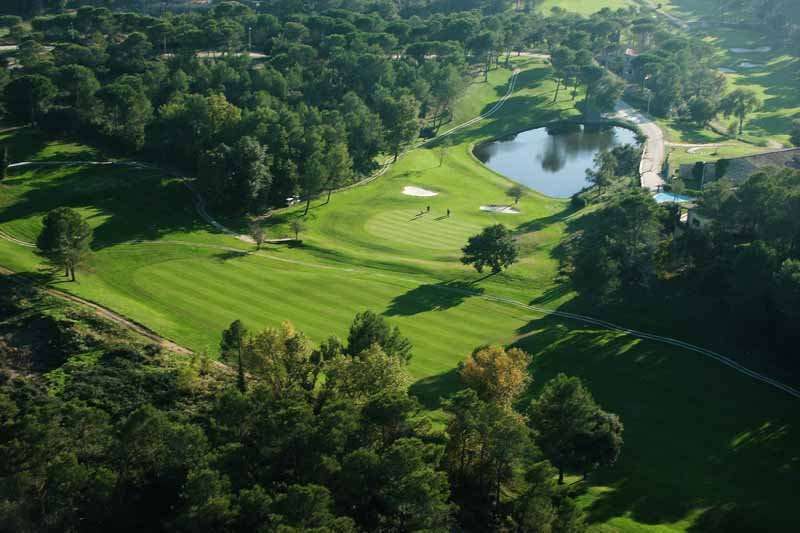 Golfers in the Costa Brava tend to favour the stadium golf course at the PGA Catalunya, and it is widely considered to be one of the best golf courses in Spain as well as being recently named as one of Europe’s Top 50 Golf Courses. 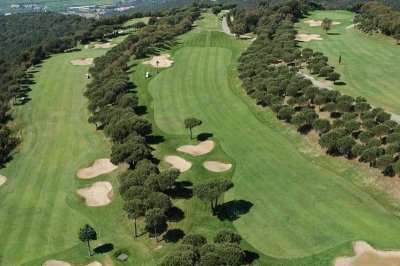 A host to the 2000 Spanish Open, this golf course is a must-play golf course on your next golf holiday to Spain. 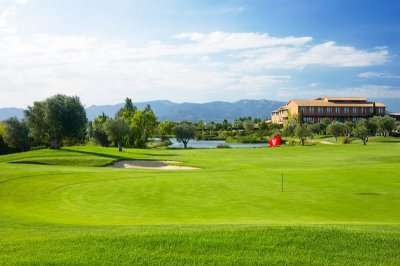 Not only is the Costa Brava a popular choice for golf travel due to its fantastic golf courses, the Costa Brava is also a flourishing golf destination for its luxury golf hotels, including the 5-star Hotel Camiral at the PGA Catalunya Resort. For golfers looking to play the unforgettable courses at the PGA Catalunya Golf Club, this first-class golf resort is a perfect choice. Alternatively, another example of Spain’s best golf hotels includes the Doubletree by Hilton Golf & Spa Emporda with two golf courses on site, the Links and Forest golf courses at the Emporda Golf Club.